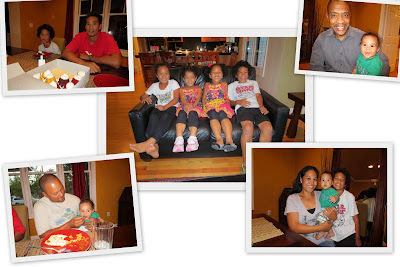 Shannon, Sam, Xavier, Ezra, and Alana are visiting the Bay Area from Hawaii. They came over for dinner with Derek. Click here for more photos.